Owning an SUV is never going to be cheap; they’re not the most economical vehicles on the road. Contrarily, they do have some very practical uses which put them in high demand to the automotive purchaser. 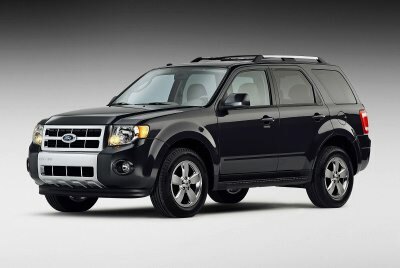 As such, sometimes it becomes necessary to spend the extra cash and move up from your four-door sedan to the sport-utility monster. But nobody wants to spend any more than they have to. That’s where year-end incentives always seem to come in handy. Dealerships are doing their best at the end of the year to clear the lot of all previous year models. Even new models which have been on the lot for too long are offered with wonderfully low interest rates, cash back options, and even free maintenance packages. Unfortunately, we don’t all have the time to go shopping from car lot to car lot finding the best deals with the best incentives. That’s why we’re here. 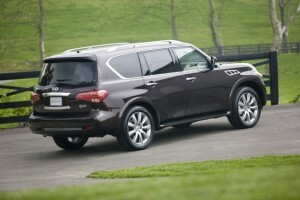 After scouring information from several manufacturers, we’ve found the best SUV deals for the year-end. Here they are in no particular order. 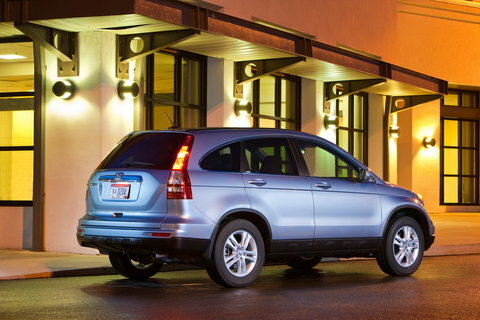 Honda is offering less than a percent on up to 60 months of financing for its best-selling SUV, the CR-V. They’re also offering a lease option on the 2011 Pilot for anyone who doesn’t feel like buying right now. 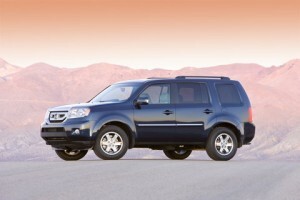 You can get a 35-month lease on a brand new Honda Pilot with no money down and no first-month payment for $385 per month. 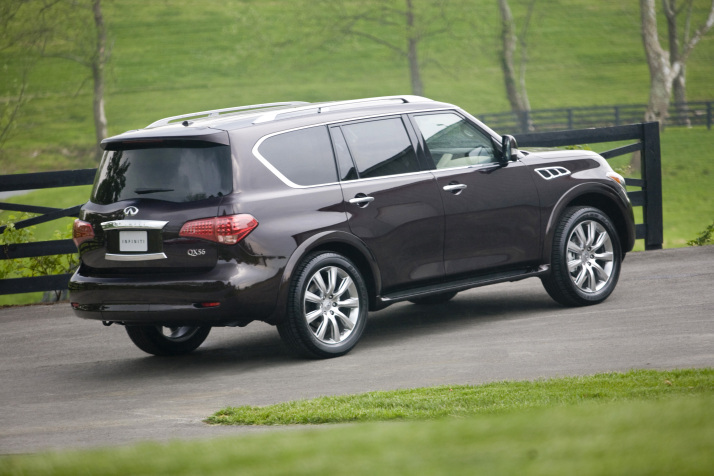 Infiniti isn’t offering a whole lot of deals for the holiday season, but they are trying to move the QX56s. With a starting price of $57,200, 2.9% financing can come in very handy. It’s awfully hard to beat 0% APR. Throw in the extra $1,500 toward your first three payments and this sounds like one gem of a deal. Ford’s been known to have some of the best year-end pricing and this one goes a long way to proving that. In a move to try and get some of the previous year models off the lots, Dodge is offering 0% financing up 36 months on the Journey, as well as $1,500 cash back. With a starting price just barely above $20K, this could be one of the lowest-priced SUVs available. It looks like American manufacturers are still trying to one-up each other as Chevy pulls out all the stops on the new-model Avalanche. No APR, $1,500 back in your pocket, and don’t bother paying us until the snow starts to melt. Not bad. Acura’s looking to sell off a lot of stock of the MDX. They’re offering deals whether you’re considering purchasing or leasing. Purchasing will get you the low APR. Leasing will get you $0 down, $0 first month’s payment, and $0 due at signing if you don’t mind $560 per month for 35 months. With luxury being as expensive as it already is, the 0.9% APR is phenomenal. Or, you can take the zero down payment, but that will probably leave your monthly payment astronomically high. The APR is the best bet here. The bonus credit is the clincher. You can get 0% APR on the Xterra up to 36 months, or if you prefer to lease, you can get the same vehicle for $359 per month for 39 months. The same purchase deal also applies to the Murano if you don’t mind a little less space.